Provide comfort for the family of Robert Becker with a meaningful gesture of sympathy. 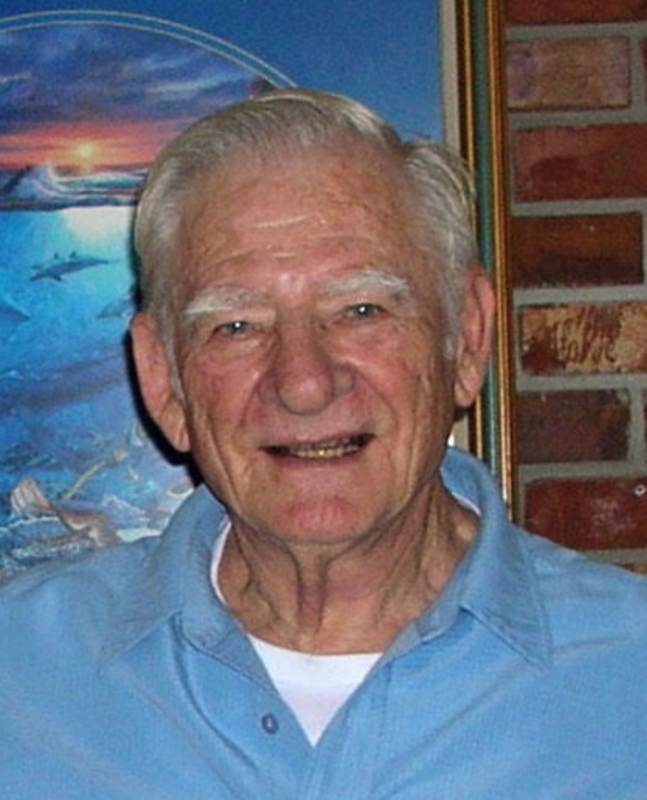 Robert C. Becker, age 90 and resident of Greenville, SC, went to be with the Lord on Sunday, March 10, 2019. 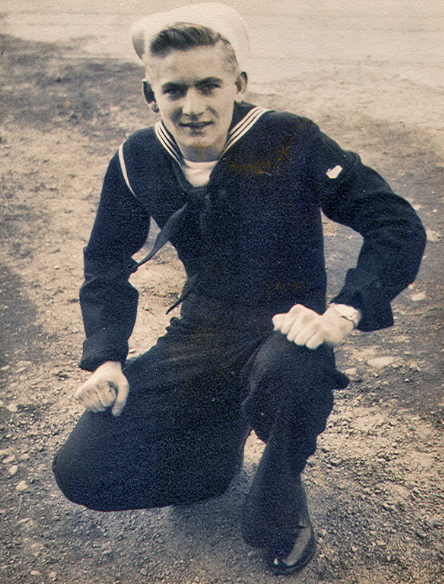 Born in 1928 in New York City to parents Christian and Adeline Becker, he served in the United States Navy from 1945—1947. He then began his career with Metropolitan Life, working for more than fifty years in New York and later Tampa, Florida. Bob and Joyce made Tampa their home for 33 years before moving to Greenville, SC in 2005. 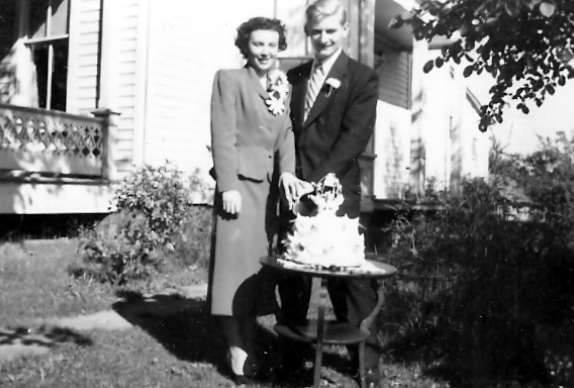 He is survived by his devoted wife of almost 70 years, Joyce M. Becker. His children are Richard Becker (Paula), Douglas Becker (Carolyn), and Kenneth Becker (Michele). Robert’s six grandchildren are Jennifer Naselli (Andrew), James Becker (Brooke), Matthew Becker, Jessica Pierce (Benjamin), Anne Marie Frederick (Jeremy), and Evan Becker. He was blessed with five great-granddaughters and was very proud of each of them: Kara Naselli, Gloria Naselli, Emma Naselli, Eden Naselli, and Molly Becker. Bob is also survived by his sister Mildred Oram. Bob was a hard worker who loved his wife and family deeply. He enjoyed hobbies such as fishing, golfing, and creating stained glass windows. He also loved music and wrote several hymns. Bob rarely concluded a mealtime prayer without an expression of his thankfulness for “His Lord and Savior, Jesus Christ.” His family will miss him greatly, but they rejoice that he is in the presence of his loving Lord, forever free from suffering and pain. The family will have a visitation time on Saturday, March 16, at 10:30 AM at The Lutheran Church of the Good Shepherd, located at 1601 North Pleasantburg Drive, Greenville, SC 29609. The memorial service will be held at the same location at 11:30 a.m. His place of internment will be M.J. “Dolly” Cooper Veterans Cemetery in Anderson, South Carolina. To send flowers to the family of Robert C. Becker, please visit our Heartfelt Sympathies Store. Provide comfort for the family of Robert C. Becker by sending flowers. When I take time to think about my Dad, Robert Becker, I like to look past the last two years in which he struggled from the effects of a stroke to the Dad I knew as a child and as a younger man. Dad, or “Pop” as we affectionately called him, was a great man. He loved his wife, his children, his grandchildren, and then eventually his great grandchildren. He taught us all the importance of loving God, serving in a local church, and developing deep roots in the congregation. I had the privilege of working at MetLife in an office he had direct influence upon. From that vantage point I saw firsthand how hard he worked and how respected he was by both his managers and those he supervised. I learned anything I know about working hard and succeeding in business from him. One anecdote about Dad comes to mind that captures his devotion to his family as well as his sense of humor. When Carolyn and I were living in Scotland she developed complications while carrying our son, Matthew. Because she was confined to the hospital, my parents volunteered to come over to help me care for our almost 3 year-old Jenni. Dad came for two weeks with Mom and then returned home to Tampa. He returned two months later to accompany her home. During those first two weeks in Scotland, my Dad patiently went with my Mom to several woolen outlet mills where she purchased quite a wardrobe at great prices - even though she lived in Florida. Since he was going to be returning to Scotland, he left his clothes with us and took a whole suitcase of ladies woolens back to Tampa. He loved to joke about how nervous he was that his luggage would be inspected and he would be found without a single stitch of men’s clothing! He is probably still telling that story. Through the years Dad would repeatedly tell me that he was not afraid to die because he knew where he was going. He had a strong, personal faith in Jesus Christ – the very one Who said that if we believed on Him we would not experience death. We would fall asleep and wake up in His presence. I am sure that is where Pop is now and I look forward to being reunited with him there one day. My sister has some lovely memories. Uncle Bob will be missed. When my parents and I moved to Tampa,Fl Uncle Bob and Aunt Joyce helped us to get settled and adjust. When I broke my leg he took me to the surgeon every week. My Dad. Over the years I sometimes called him Pop. He was Poppa to my children and a loving Father to my wife Paula. I had many struggles and issues with my Dad especially as a teenager and young adult, but over time he seemed wiser and smarter than I ever gave him credit for. He was also more patient with me and he reminds me of the Father in the story of the Prodigal Son. He always left the door open and the light on in the window. He loved me at my worst and always prayed for God to be with me and watch over me. My Dad raised a family and taught us the value of hard work, the need to believe in and trust God and to be faithful and committed to the wife he had married and loved. My brothers and I are thankful for all that he did to show us the Way and Walk in Faith. I remember my Dad's committment to his church. Three churches in three different cities over 65 years. He served and worked and supported them faithfully. He took us as a family whenever the Church was open. He brought me along on work days and times when he helped others. He showed me how to be compassionate to family and friends in times of need. He cared for several elderly relatives including his own parents. He was there when they needed help most, at the end o their lives and when there was no money for a funeral or gravesite, he paid the bill. My Dad loved his grandchildren and perhaps he showed favoritism to some, but he was proud of all of them. And I'm sure that he loved each of them and their children too. In this day and age when so many young people have struggled with life, Dad's grandkids have all turned out well and are leading very succesful lives and live all over this world. My Dad loved my Mom and I think of the way that he has left her secure and safe for the rest of her life. He knew from experience how it can be difficult after retirement to plan for the future. So he planned well and set in motion a plan that helped them in his last years and now will also take care of Mom. 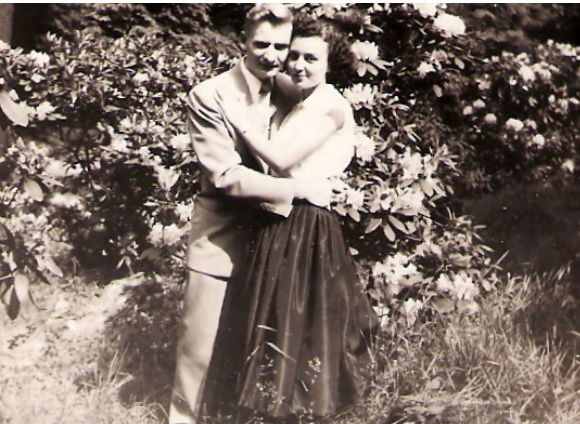 My Mom and Dad loved each other almost 70 years, threw thick and thin, good times and bad. They were faithful to each other and kept those vows of "till death do us part." There is and empty place in their home now. A spot at the dinner table no longer filled but I thank God that one day my Mom will see him again and so will I. His body has passed from life but his soul is at rest with the Lord. Amen.